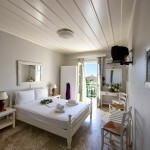 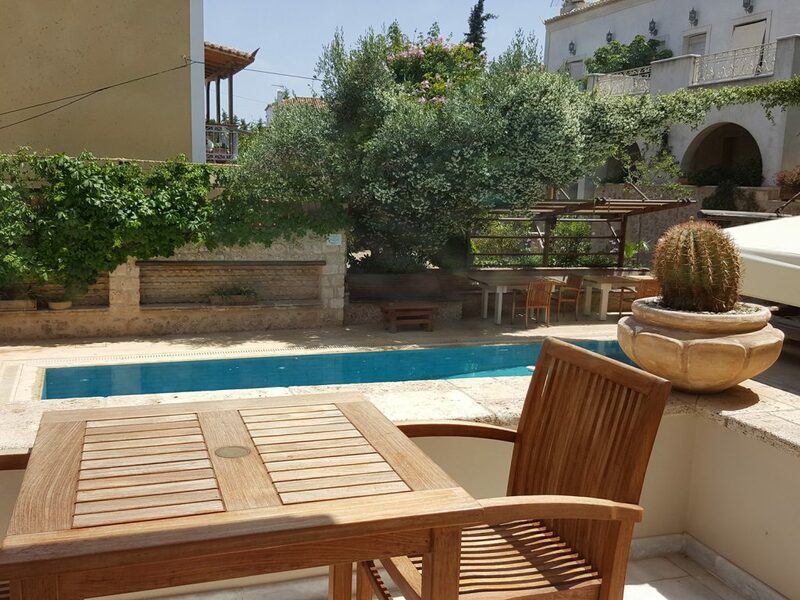 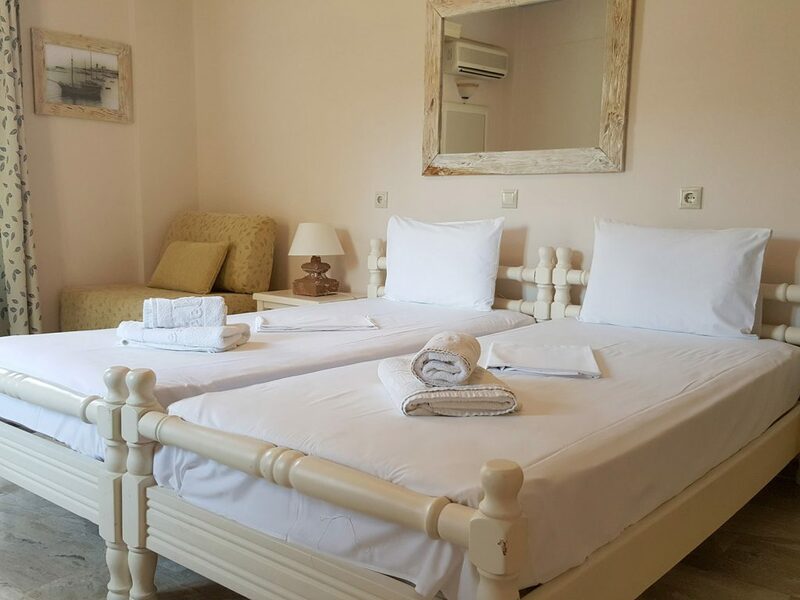 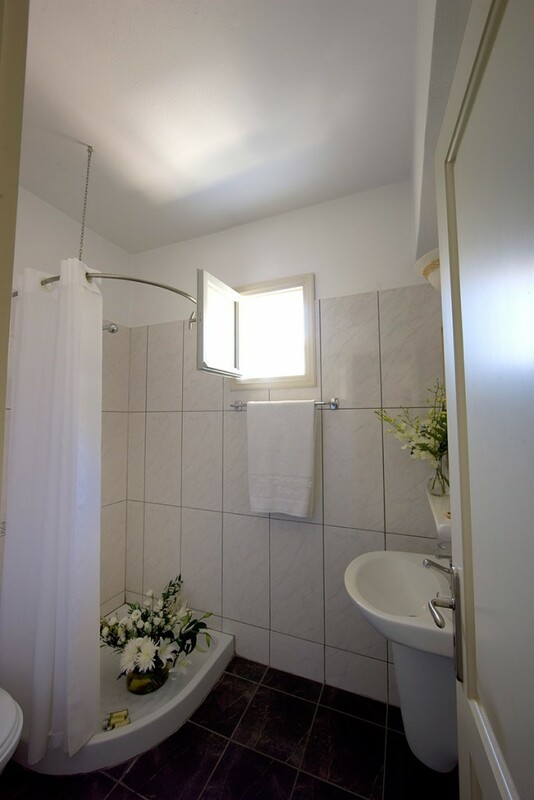 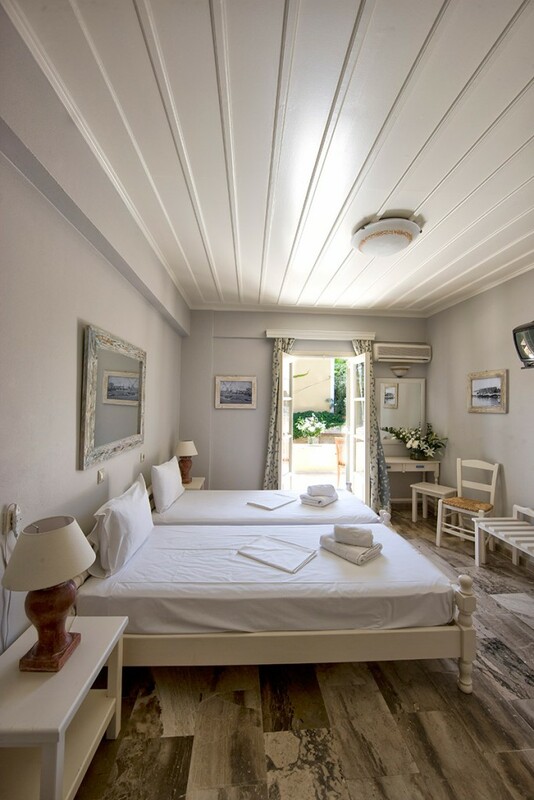 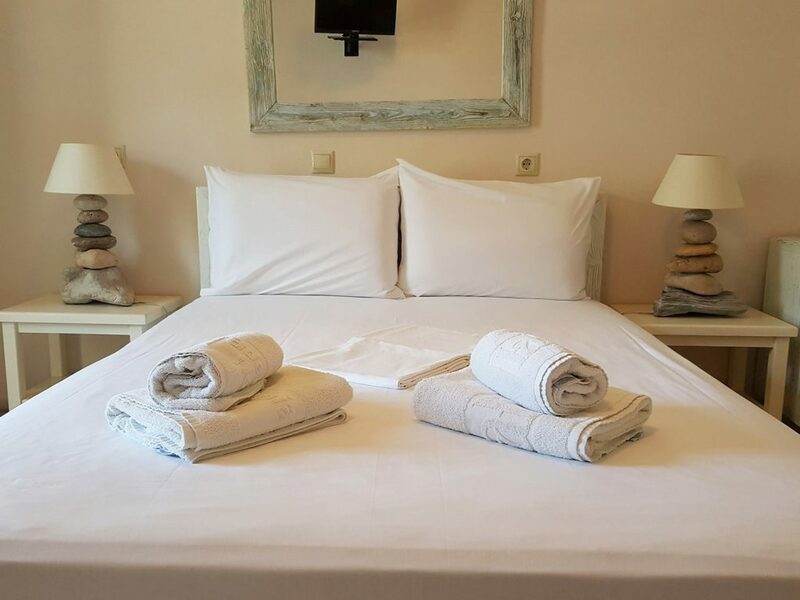 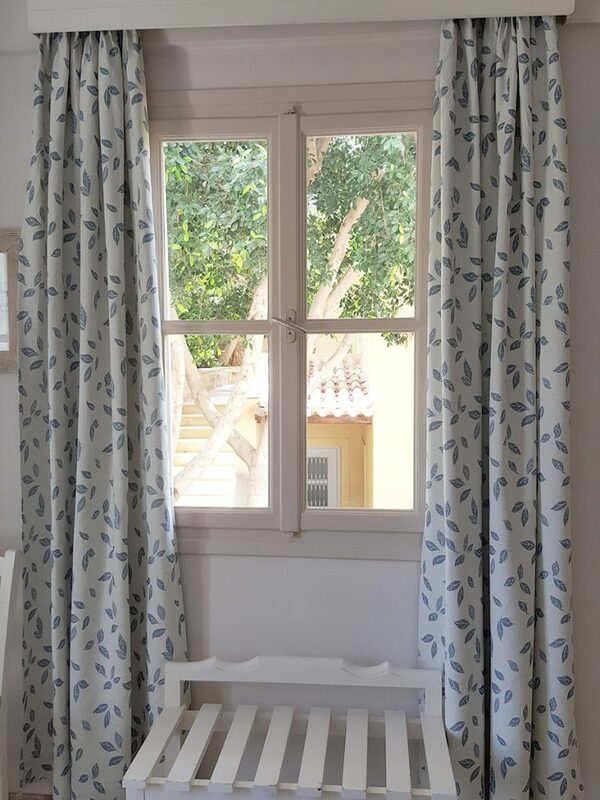 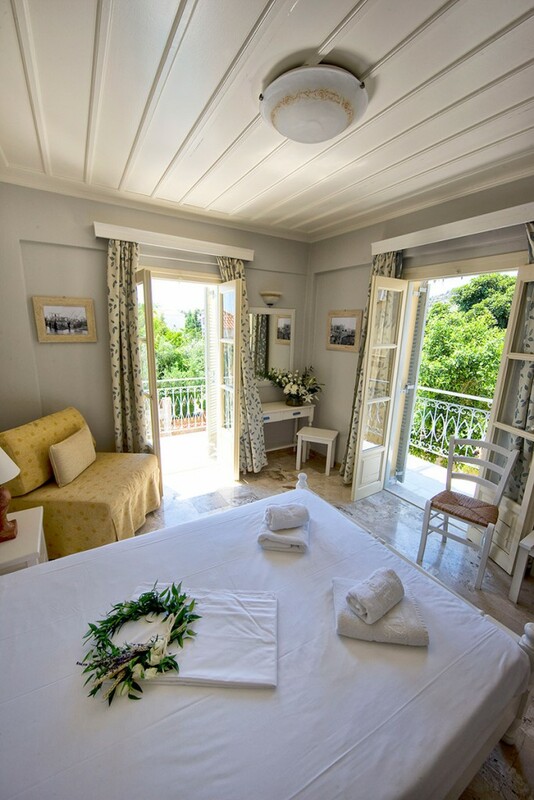 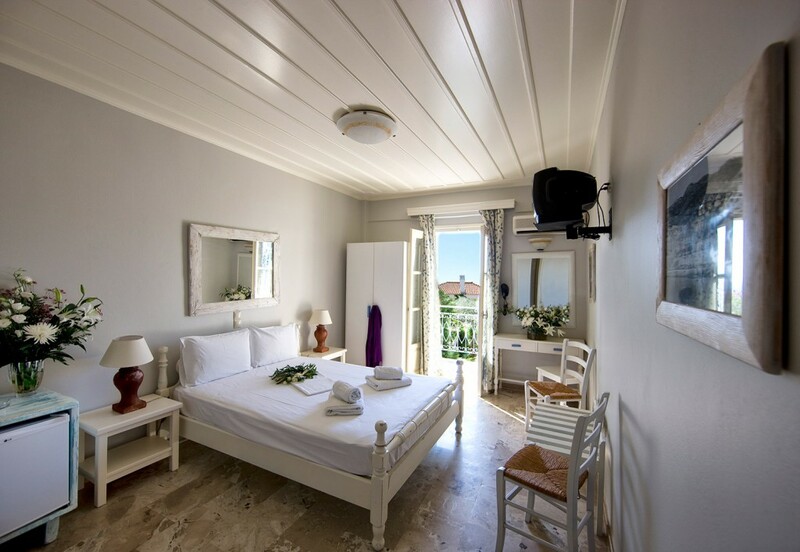 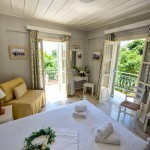 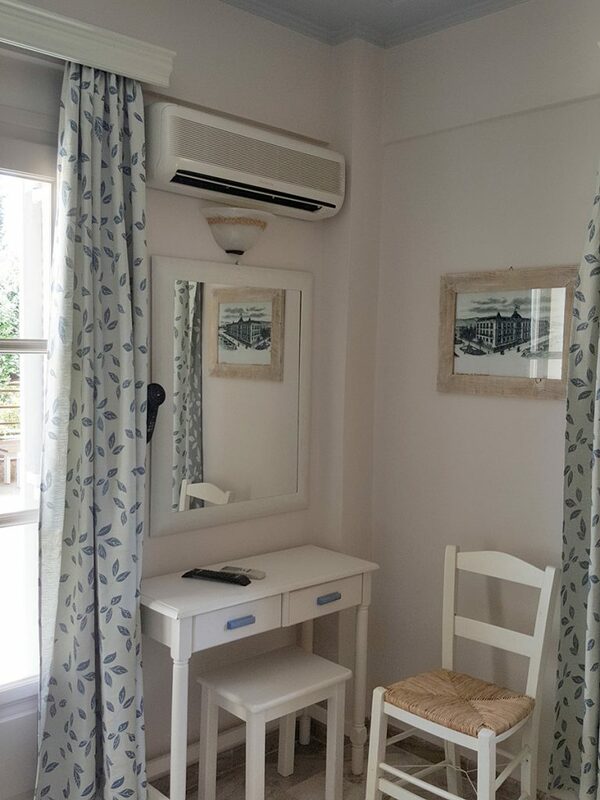 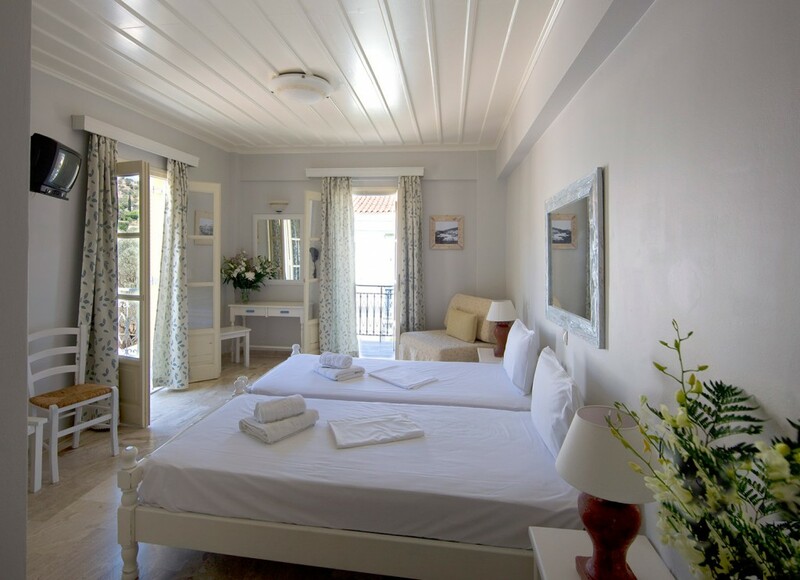 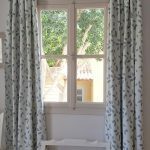 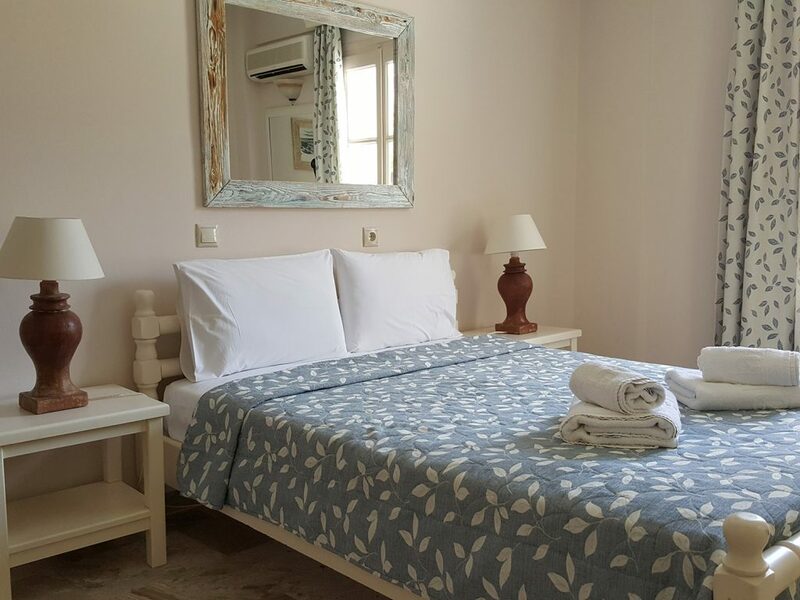 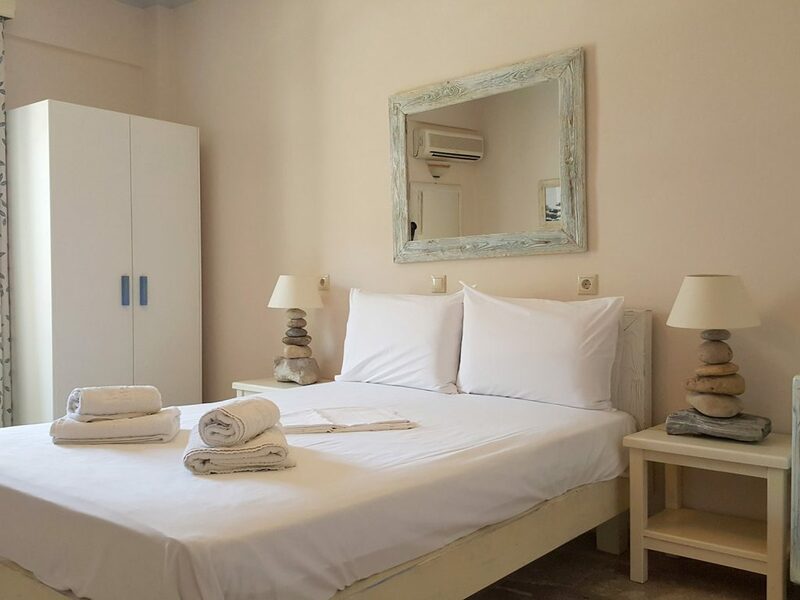 Delightful rooms, sized 24sqm., located on the first and second floor, in both cases with beautiful views. 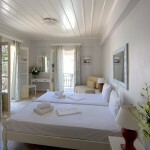 They are decorated in natural tones with typical island touches and handmade decorations. 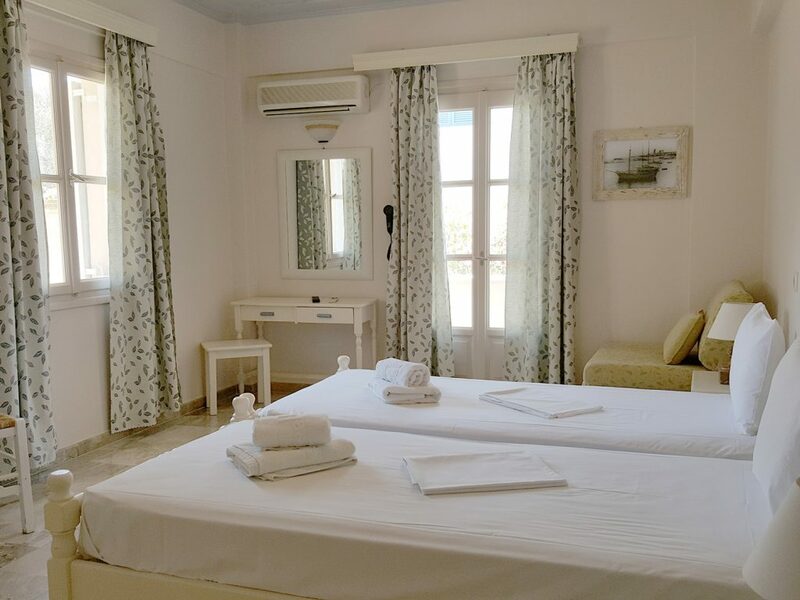 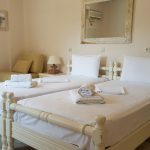 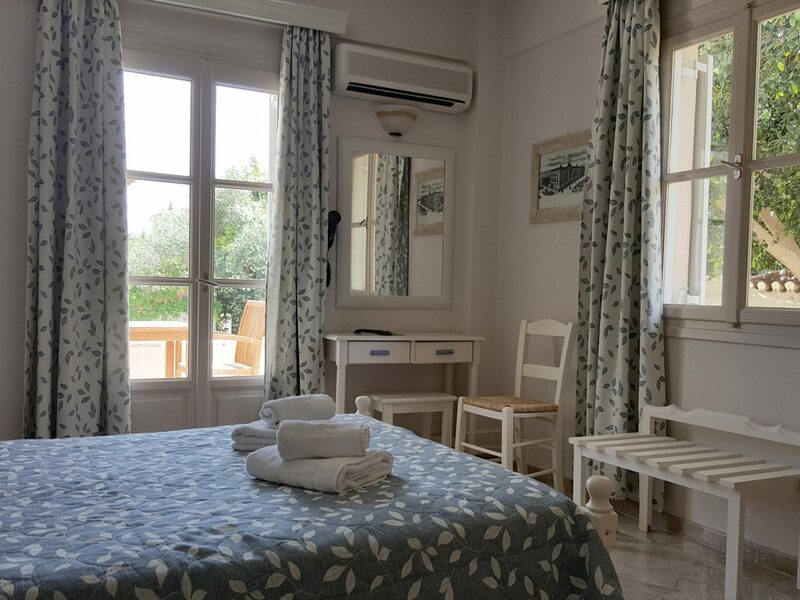 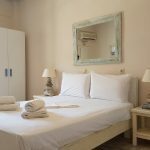 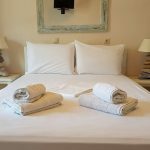 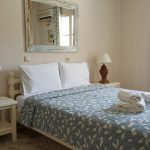 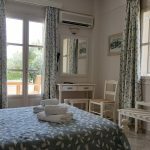 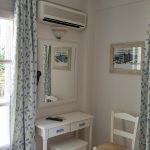 They consist of one space with two single beds or a double, in some there is an anatomical armchair-bed (single), bathroom with shower and access to terrace or balcony. 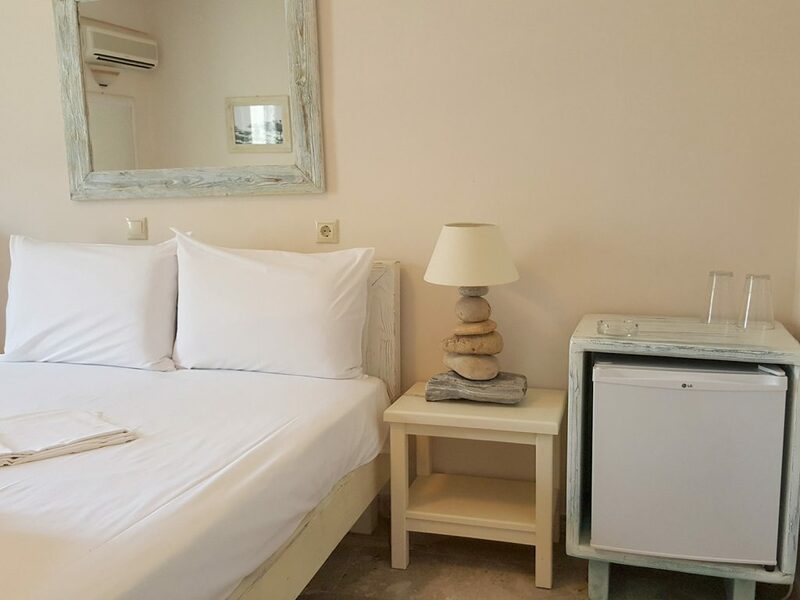 All rooms have television, air conditioning, hair dryer, wi-fi access and refrigerator. 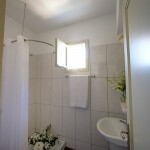 View photos of a Standard Room!